Camera: Canon EOS 300D (EOS Digital Rebel); Lens: Canon EF 300mm f/4L IS; Focal Length: 300mm; Aperture: f/4; Shutter Speed: 1/400; ISO: 800. The photograph above was taken in the Kruger National Park, South Africa's premier national park. This vast wildlife sanctuary, covering nearly 2 million hectares, was established in 1898. 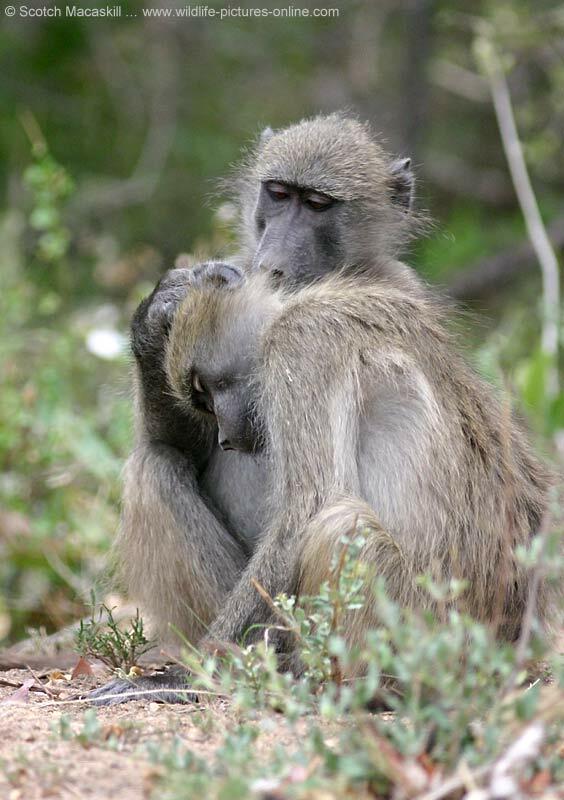 Kruger Park hosts an impressive diversity of flora and fauna, including 507 different birds and 147 types of mammal. The best time to visit is in winter, from May to September, when vegetation is more sparse making it easier to see the wildlife.